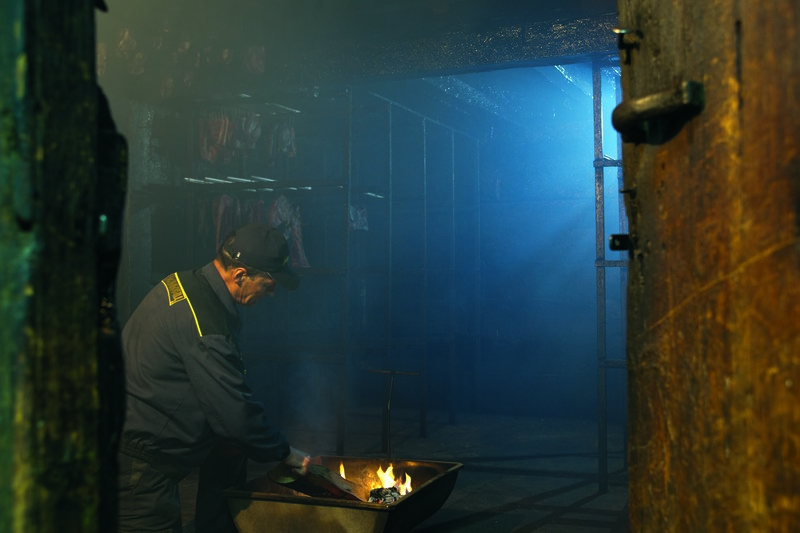 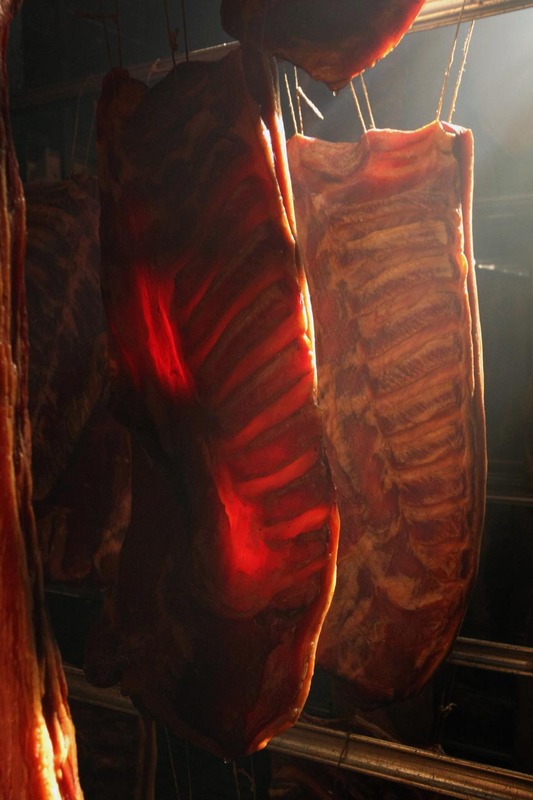 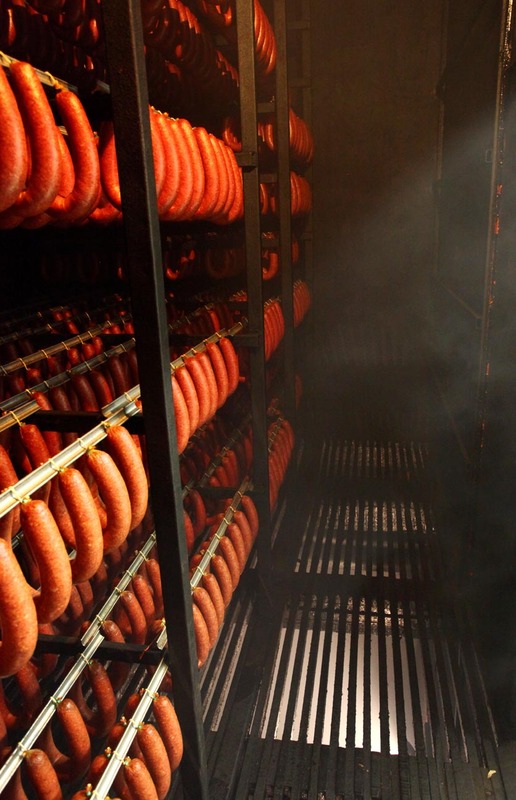 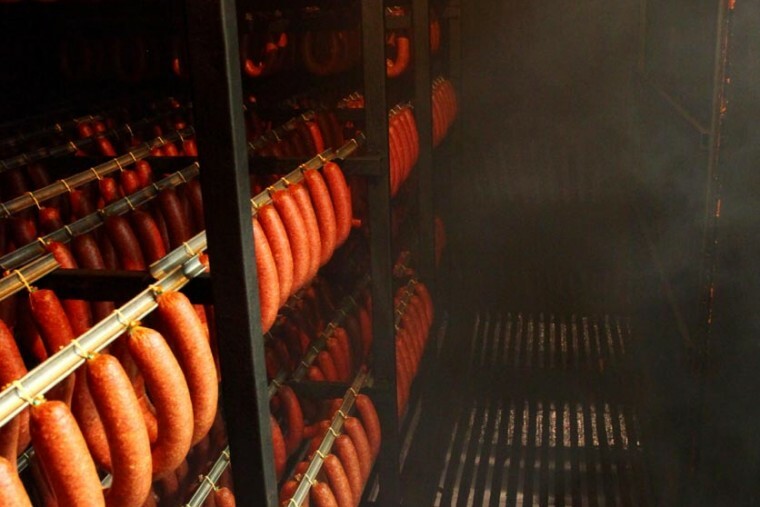 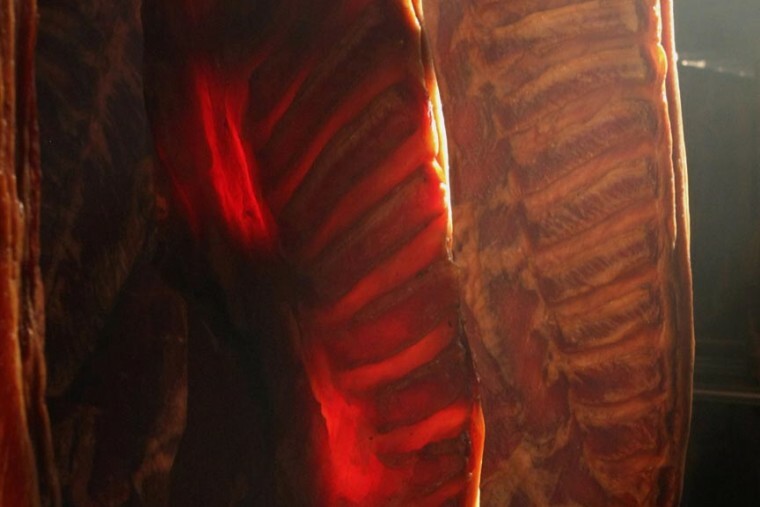 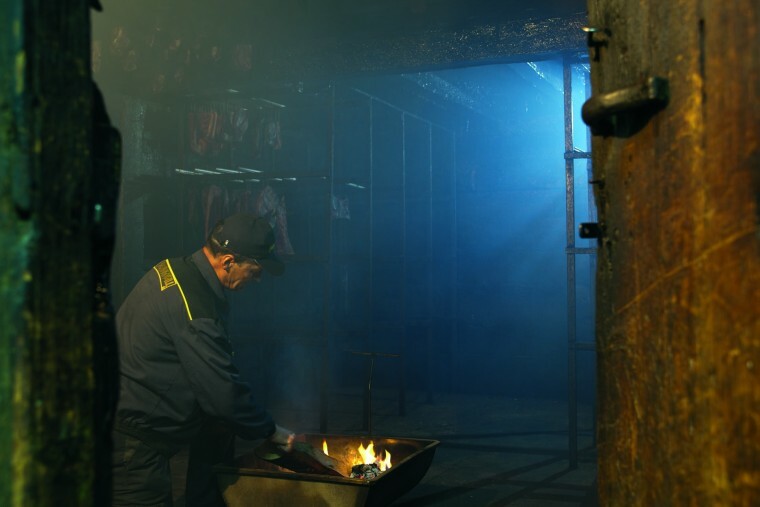 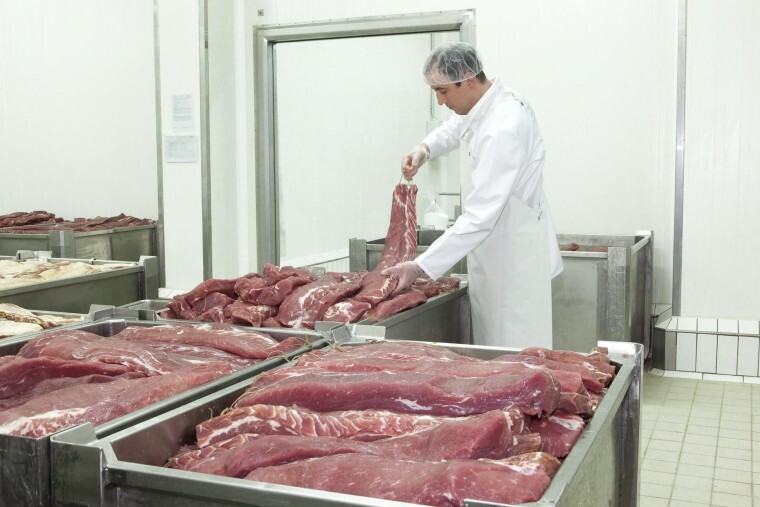 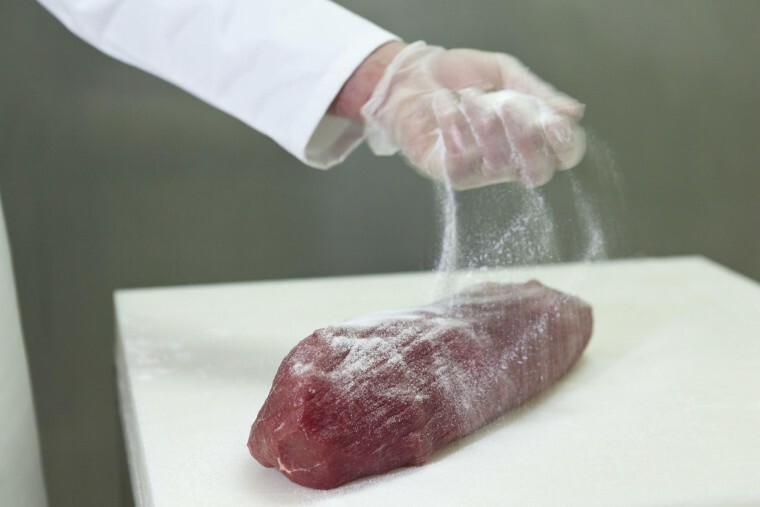 Zlatiborac selects only the finest pieces of meat that are carefully salted and gently smoked on beech wood right before they are sent to one of the drying chambers, where they attain the perfect taste and aroma. 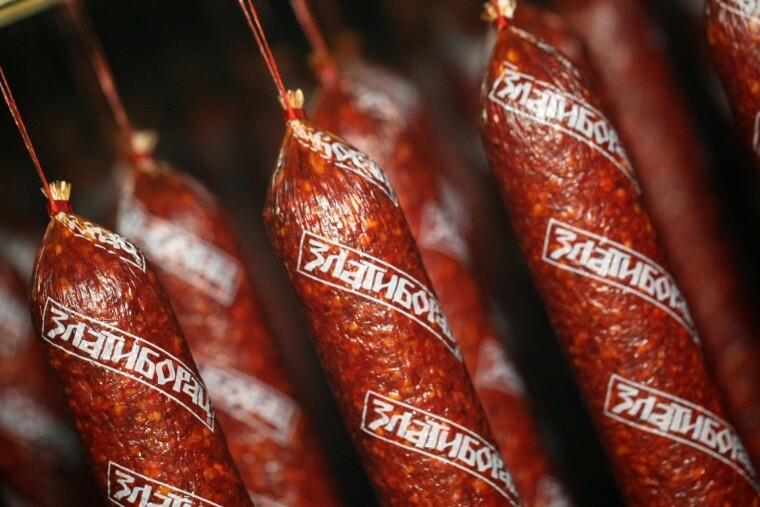 In the process, Zlatiborac manages to preserve the distinctive flavor of the old times and offer it to today’s modern, demanding customers. 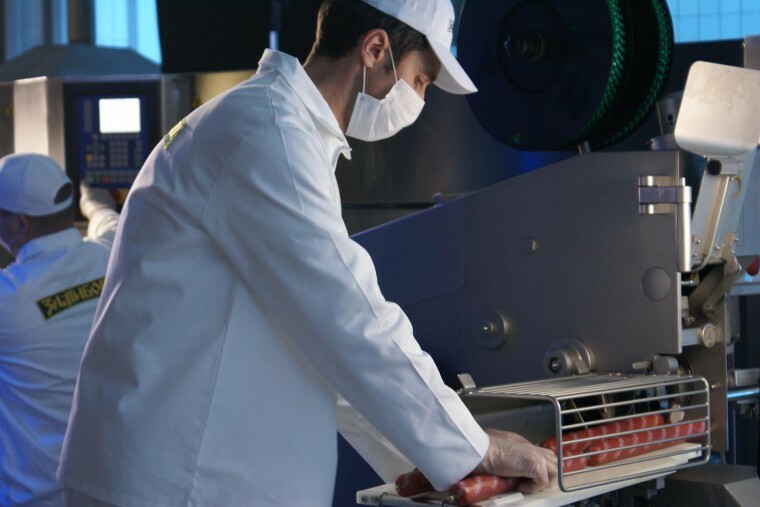 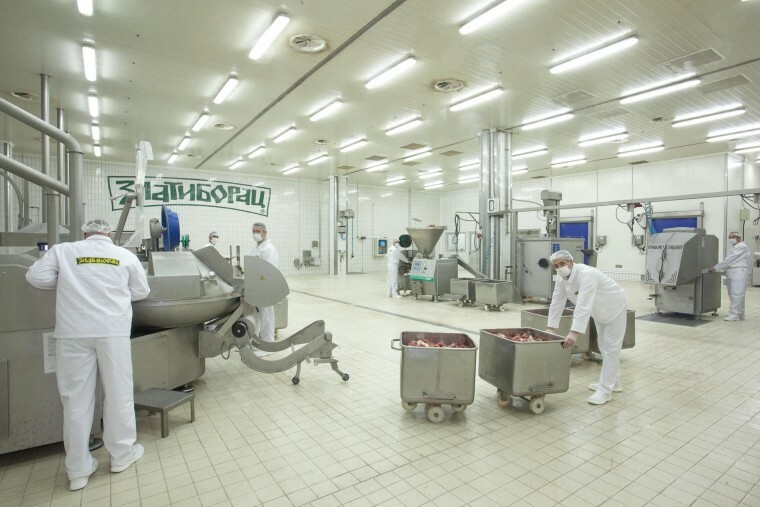 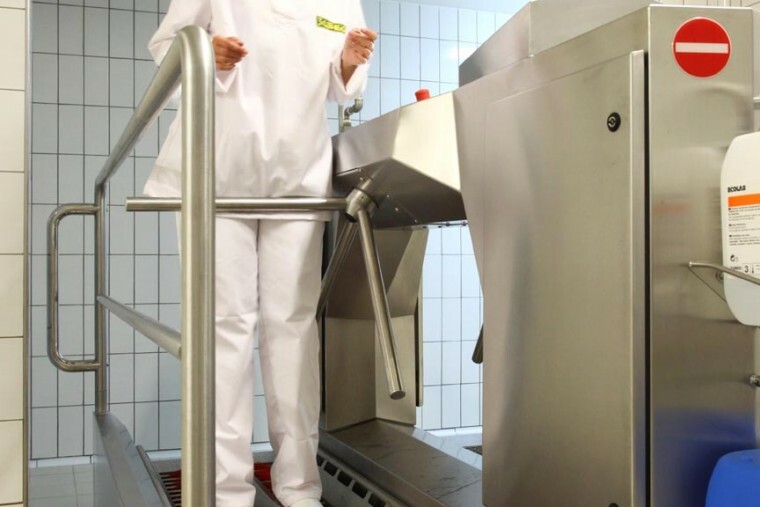 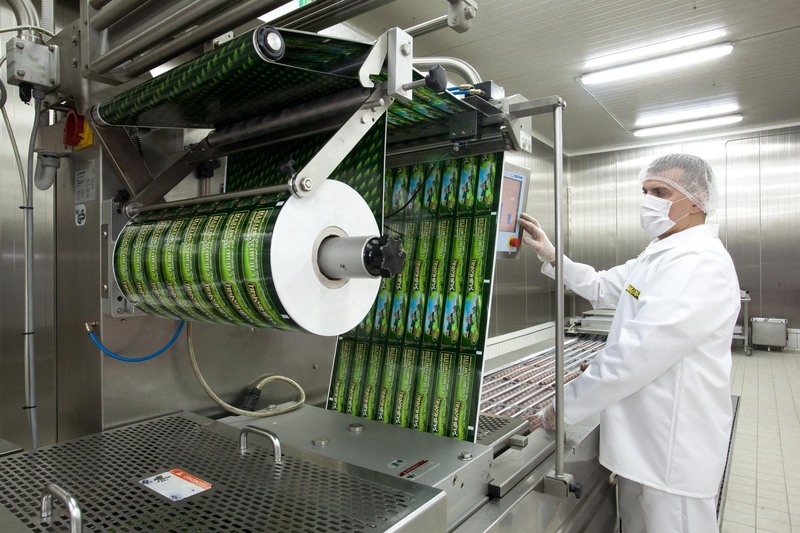 Since its establishment, Zlatiborac Company has been continually investing into optimization and standardization of its production process, as well as into obtaining the highest certificates for hygiene and biological food safety. 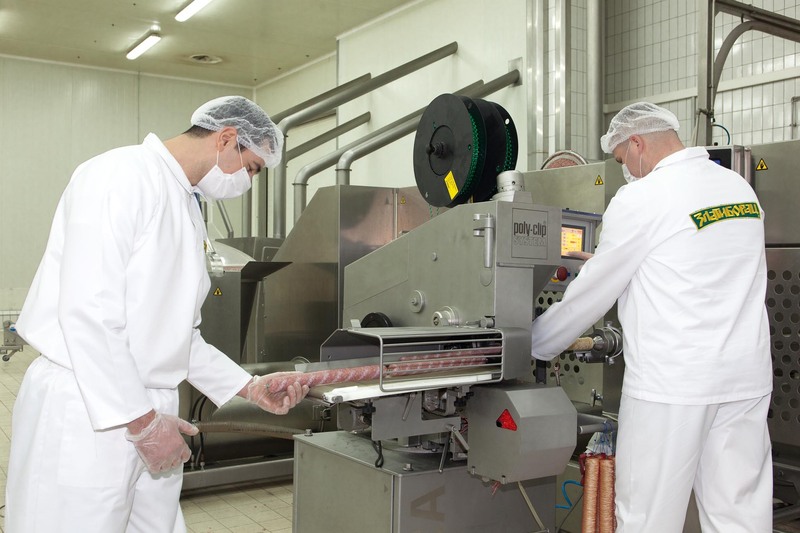 Therefore, Zlatiborac can praise itself for obtaining HACCP, GOST-R and HALAL certificates for its products. 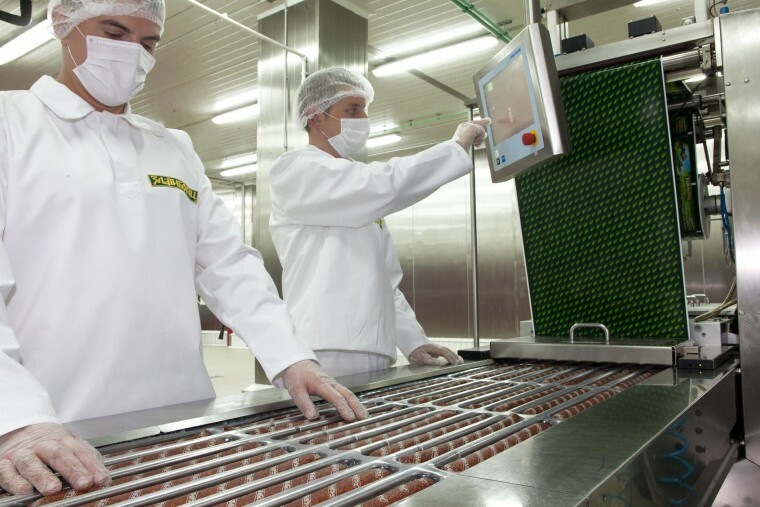 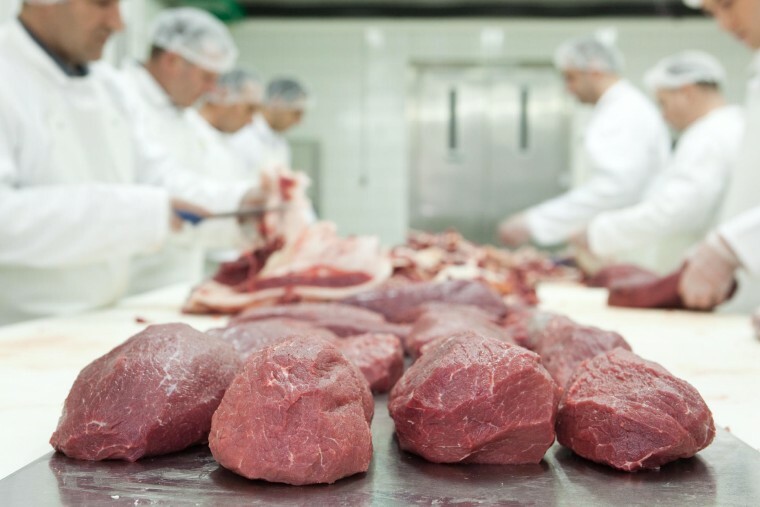 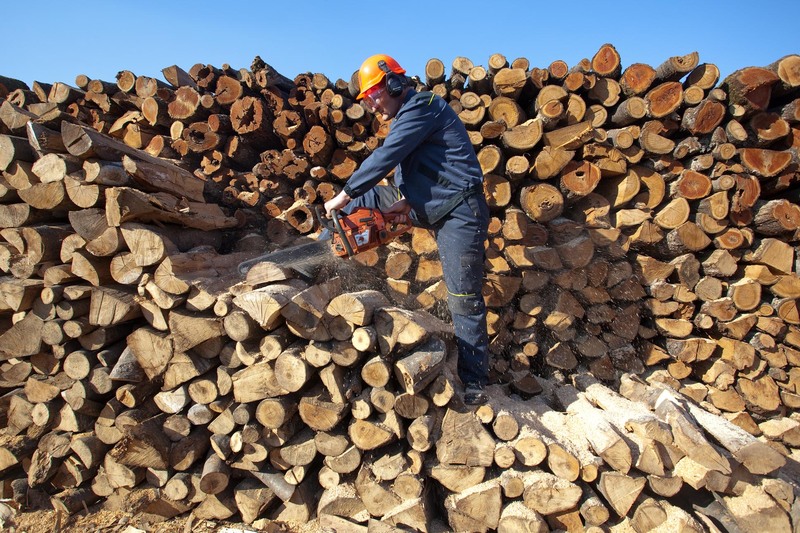 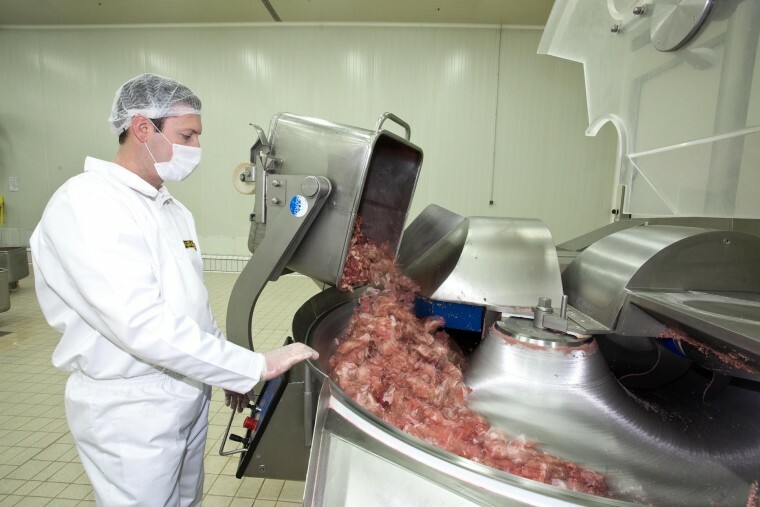 Zlatiborac managed to implement HACCP standard quickly and efficiently. 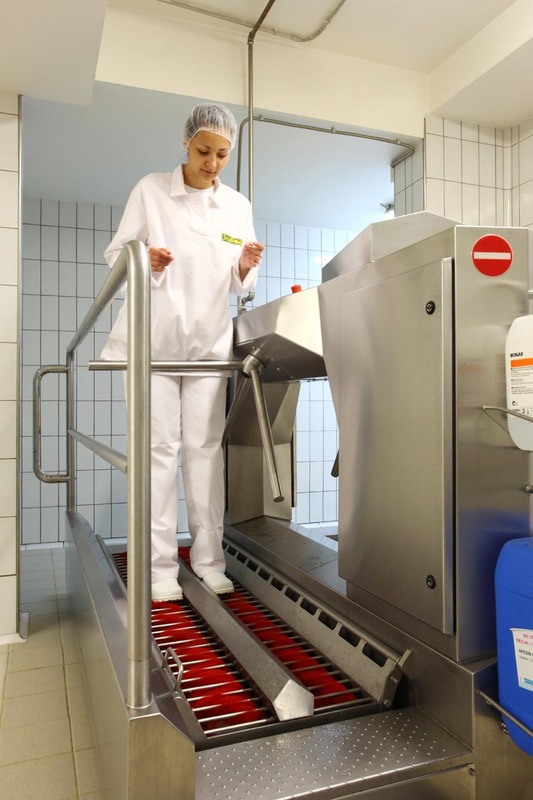 Introduction of this standard implies strict analysis of biological, chemical and physical risks for raw materials - from procurement, through handling, production and distribution to the consummation of the final product. 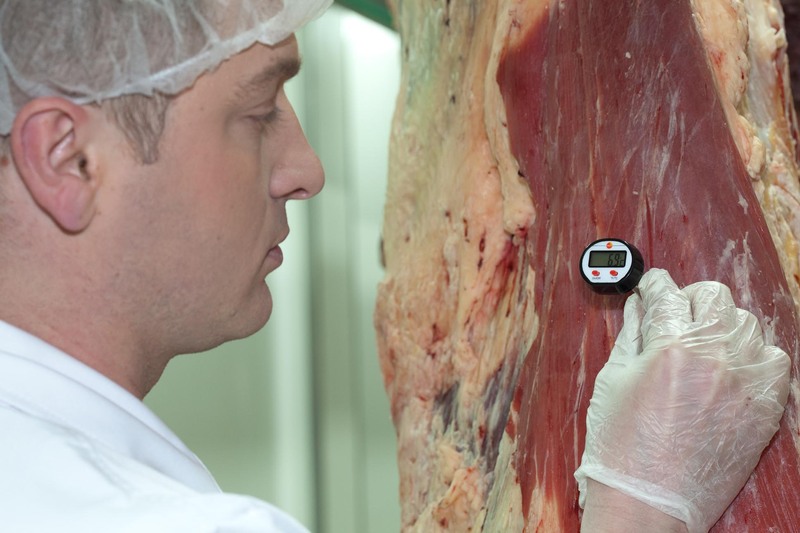 This certificate was approved by the Swiss organization SGS that is the world’s leading company for inspection, verification, testing and certification. 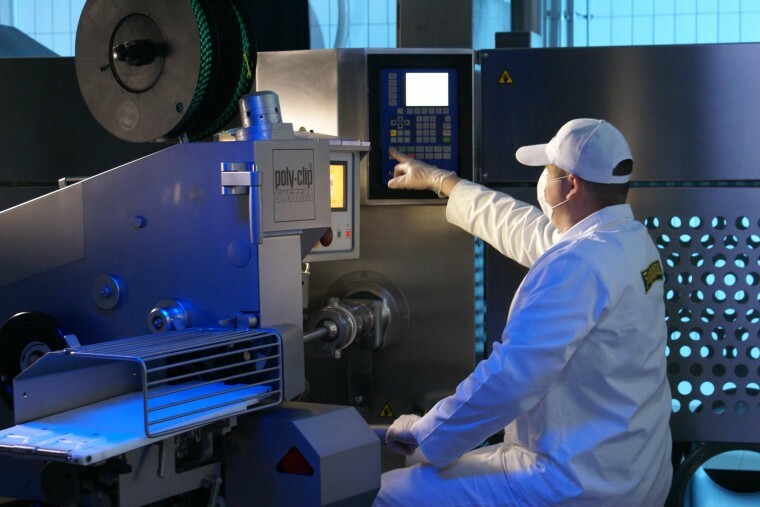 GOST R certificate confirms that Zlatiborac completely complies with all the conditions and technical regulations that are necessary to merchandise products on the market of the Russian Federation, which allows Zlatiborac to be present on one of the largest markets in this part of the world, with respect to more than 20,000 of the highest technical standards maintained by the Euro-Asian Council for Standardization, Metrology and Certification (EASC). 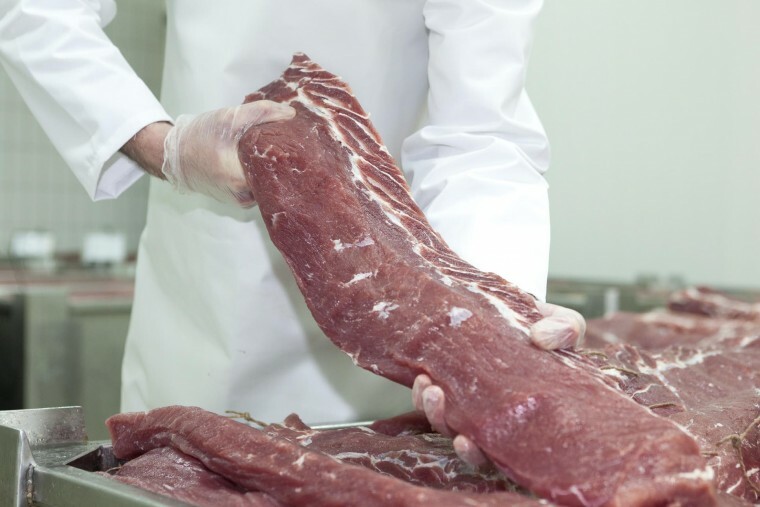 HALAL certificate opens the door for product placement on numerous markets with Muslim population. 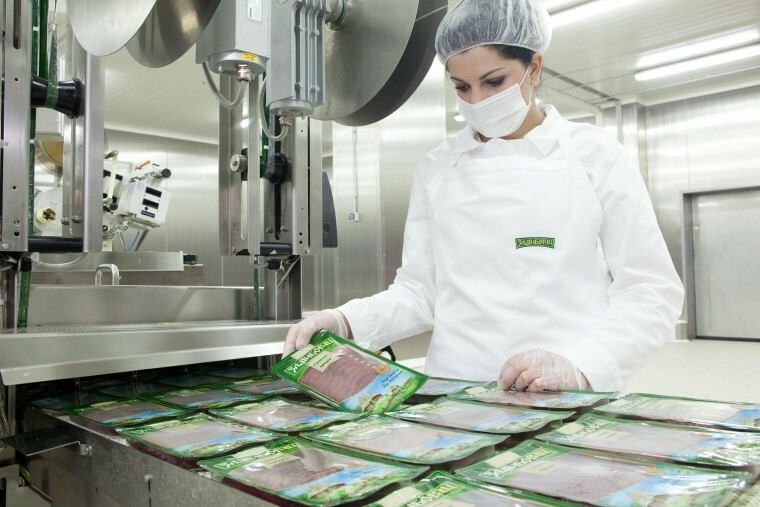 Zlatiborac takes great pride in having one of the most respected HALAL certificates that was issued by the highly credible Agency for Halal Quality Certification of Bosnia and Herzegovina. 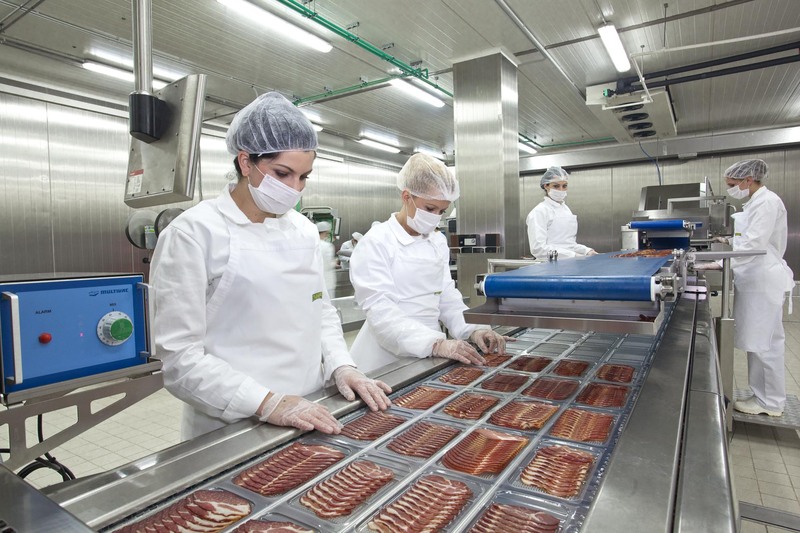 Over the course of five years, Zlatiborac has been awarded with 26 medals for top product quality at the annual Ham and Sausage Quality Competition organized by the DLG, where over 30,000 food products from all over the world compete in seventeen categories. On the domestic market, Agricultural Fair in Novi Sad awarded Zlatiborac with more than 100 medals for top quality. In 2014, the German Agricultural Society (DLG), one of the most important international institutions for assessing the quality of food products, awarded Zlatiborac the prize for perennial success in evaluating the product quality.